In a new photo quest unveiled today, you have a chance to help preserve some of the most beautiful landscapes on the planet. We’re talking about all those great vistas that exist outside the National Park Service lands. 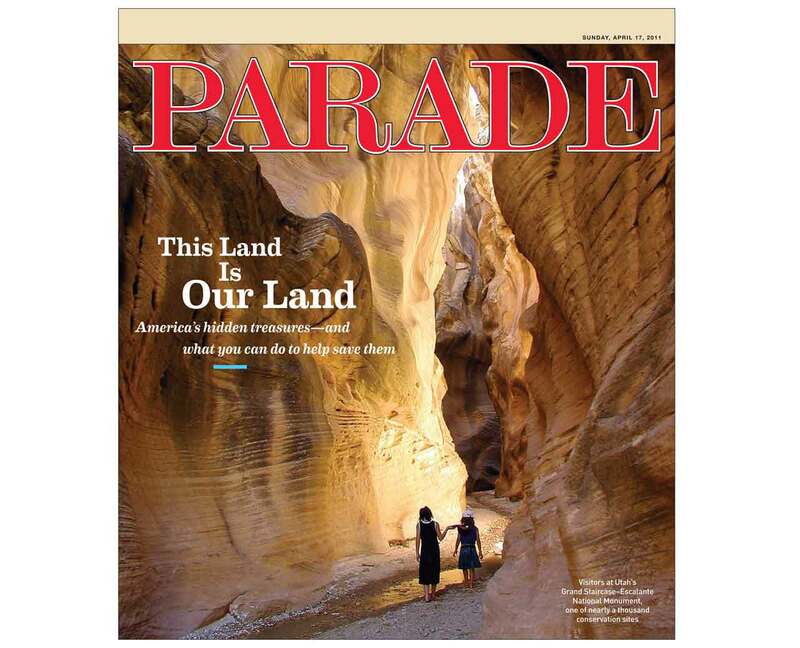 These undeveloped wildernesses, historic trails, expansive monuments, scenic rivers, and other sites cover 27 million acres but function on a budget of just $67 million—acre for acre less than a tenth the amount allotted to the National Park Service. Since funds for rangers and other paid caretakers are so scarce, the landscapes are often neglected, if not violated. 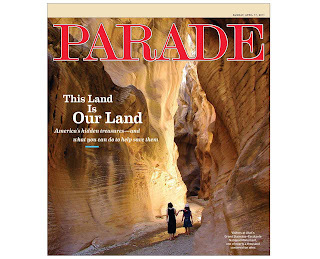 In an effort to protect the most beautiful lands still around, Parade magazine is doing a story this weekend about the volunteers who work tirelessly to preserve some of these hidden treasures. With the photo contest, they hope to bring even more public attention to this issue. Send in photos you took yourself. Photos must be jpegs. Please compress or zip your file to 2MB or smaller so that they can receive your e-mail. With a little luck, you could gain some well-deserved photographic cred and help our planet at the same time. Mother Earth will thank you.